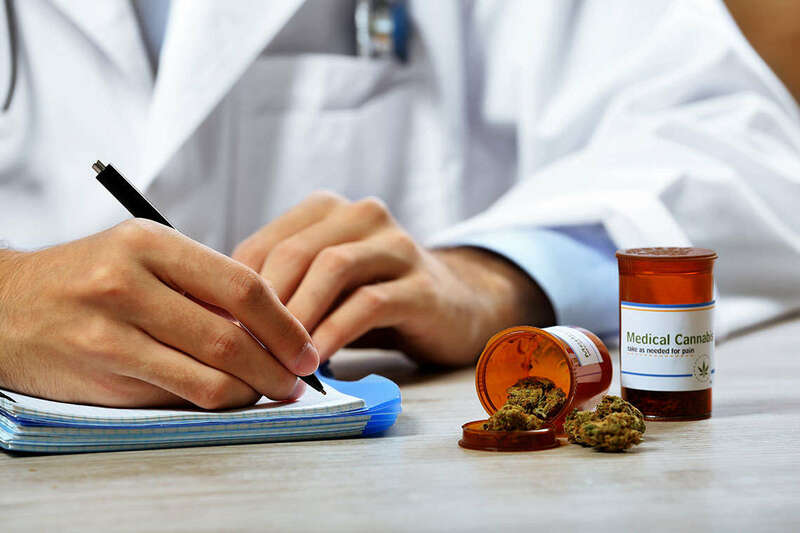 The referendum on medical marijuana in Florida has been a white-hot issue for a while now, but what some may not realize is that the Florida legislature already approved a limited medical marijuana measure two years ago. Those sick enough to benefit from the law are only gaining those benefits now, though, as legal challenges delayed its rollout. Now that it’s available, the response from eligible patients will give voters an opportunity to see the good it can do before they enter the voting booth to decide on Amendment 2. The limited medical marijuana bill, known as the Compassionate Medical Cannabis Act, was signed into law by Governor Rick Scott on June, 16, 2014. The bill permits the use of low-THC cannabis for patients with cancer, or a condition that causes chronic seizures or muscle spasms, and regular medical cannabis for patients with a condition that two doctors determine to be terminal. Amendment 2, as the medical marijuana initiative is known, would provide more relief for more people by expanding on the legislature’s bill. John Morgan has led the initiative. Like many Floridians, John has a family member who could benefit from medical marijuana treatment, but who is not eligible for it under the current law. How Has it Helped Floridians? From the early results it seems like the limited medical marijuana law in Florida has been successful in providing a higher quality of life for those who are now using medical marijuana. This bodes well for outcomes should Amendment 2 pass. For example, Suzanne Beecher, a 62-year old grandmother from Sarasota who suffers from a rare muscular disorder that makes it difficult to open her eyelids, claims her life has been changed since she started taking a low-THC cannabis pill each day, according to local news reports. Beecher is patient number 81 on Florida’s Compassionate Cannabis list, and after just three days of use, she and her husband broke down in tears because of how drastically the new medicine changed her life, according to the story. Until now, Beecher relied on 13 Botox shots in her eyelids every four weeks, which she received for the last 28 years. Taking a small pill each day as an alternative has changed how she lives her life for the better. Based on the success she has had with low-THC cannabis treatment, Beecher encourages others to vote yes on Amendment 2 so that people suffering from conditions such as hers can get some relief. How Is the 2014 Bill Different from Amendment 2? The bill that allowed Beecher to get medical marijuana to help with her condition differs from what is proposed by Amendment 2 — in some ways. For example, the language in the 2014 bill is much more limiting than Amendment 2 for who is eligible, and the type of medical marijuana they can use. The 2014 bill permitted the use of low-THC cannabis for a small amount of conditions, whereas Amendment 2 will permit all medical grade cannabis for a wider range of debilitating medical conditions. For instance, the 2014 bill only permits medical cannabis that gets a patient “high” for people who have been determined by two physicians to have a terminal condition. However, Amendment 2 would permit this type of marijuana for any patient with what the amendment considers a debilitating medical condition. The expansion of medical marijuana in Florida would provide more people with relief from conditions that affect their quality of life. Not every patient is guaranteed to see an improvement as drastic as Beecher’s, but most will see at least a slight improvement, and for people with debilitating medical conditions a slight improvement could mean the world.